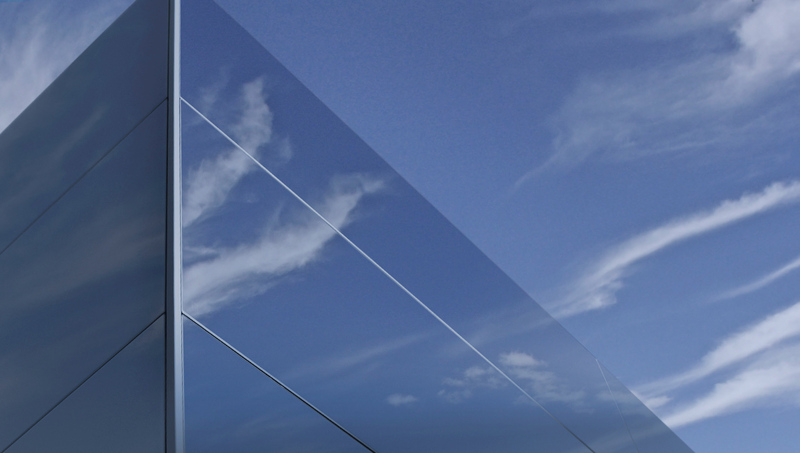 Proteus GL is an integrated modular glass rainscreen cladding system utilising a back painted glass facing, delivering a large format glass rainscreen with an array of colours and offering bespoke design options. 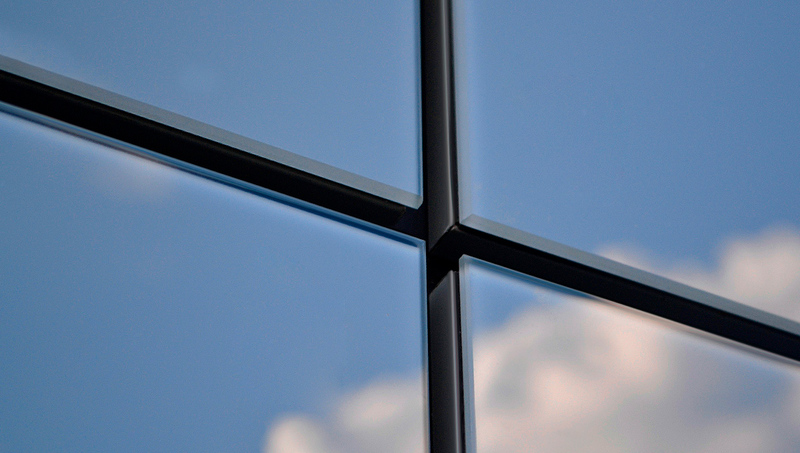 Proteus GL consists of an aluminium honeycomb core structurally bonded between a toughened back painted glass face and a lightweight metal rear skin. 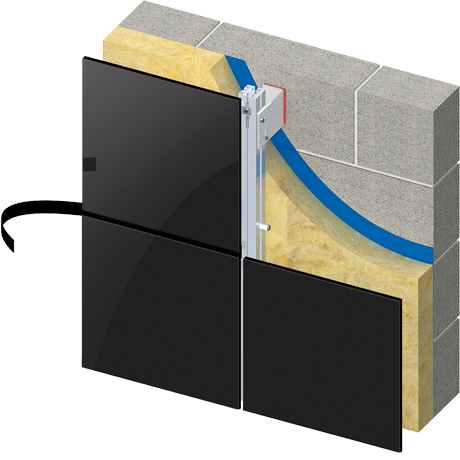 Each panel is supported by the unique Proteus system of aluminium carriers and ancillary components, which can be installed on to any type of wall construction. 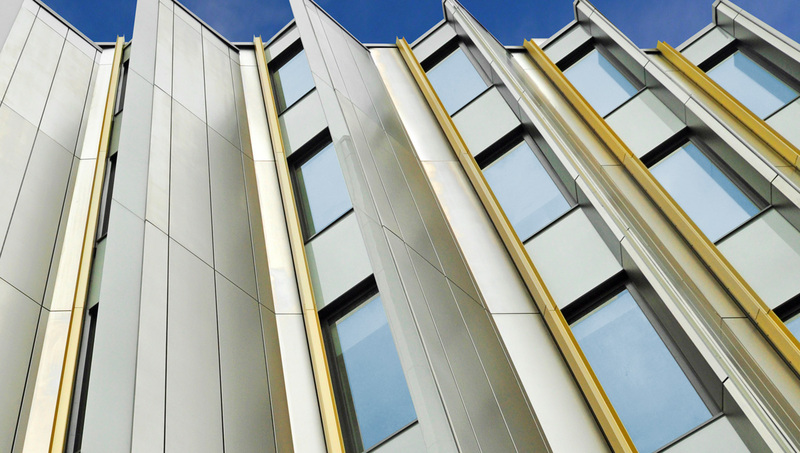 The Proteus GL glass rainscreen offers architects a wealth of design options with a range of standard colours, or a more bespoke design through screen printed options which allows images to be generated across a façade.